‘Heathrow: The Journey’ focussing on the long history of the UK’ s busiest airport, opened on Wednesday 18 April 2018 at the University of West London’s (UWL’s) campus in St Mary’s Road, Ealing. The first ever Heathrow exhibition will feature a wealth of never-before-seen items, specially selected from the airport’s archive, which have been permanently donated for the public to view for free. Artefacts dating back to the 1940s tell the story of Heathrow via an exciting mix of media including motion-detection audio, memorable photos of Beatlemania, Princess Diana and other famous passengers including movie star and glamour queen Sophia Loren. Enticing travel brochures from the golden age of air travel, a selection of airline pennants and postcards, historic images and videos of the first concord, maps and technical drawings all feature. The launch event on Tues 17 April 2018 marking the occasion was hosted by Professor Peter John, Vice-Chancellor of UWL and attended by John Holland-Kaye, Chief Executive Office of Heathrow Airport and a number of local business and community figures. 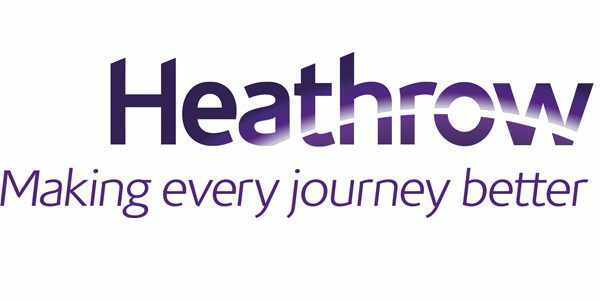 ‘Heathrow: The Journey’ has been made possible by donations from Heathrow and the Heritage Lottery Fund donating £100,000 and £79,400 respectively. These donations enable the archive to be preserved for generations to come at UWL, as well as funding this exhibition which charts an important part of Great Britain’s aviation history. Housed at the heart of the university, it will be open daily to the public and free-to-enter. You will find ‘Heathrow: The Journey’ at the ‘Heartspace’ in the University of West London, St Mary’s Road, London W5 5RF. The archive is free to attend.